Article from Tim Parker, Financial journalist clearly explains what the majority of Americans might not know about how much they should have available for emergencies. Everybody has an opinion on how much money you should tuck away in your bank account. The truth is, it depends on your financial situation. What you need to keep in the bank is the money for your regular bills, your discretionary spending and the portion of your savings that constitutes your emergency fund. Everything starts with your budget. If you don’t budget correctly, you may not have anything to keep in your bank account. Don't have a budget? Now’s the time to build one. Here are some thoughts on how to do it. First, let’s look at the ever-popular 50/30/20 rule. Instead of trying to follow a complicated, crazy-number-of-lines budget, you can think of your money as sitting in three buckets. It would be nice if you didn’t have monthly bills, but the electricity bill cometh, just like the water, Internet, car, and mortgage (or rent) bills. Assuming you’ve evaluated how these costs fit into your budget and decided they are musts, there’s not much you can do other than pay them. Fixed costs should eat up around 50% of your monthly budget. This is the bucket where anything (within reason) goes. It’s your money to use on wants instead of needs. Interestingly, most planners include food in this bucket because there’s so much choice in how you handle this expense: You could eat at a restaurant or eat at home; you could buy generic or name brand, or you could purchase a cheap can of soup or a bunch of organic ingredients and make your own. This bucket also includes a movie, buying a new tablet or contributing to charity. You decide. The general rule is 30% of your income, but many financial gurus will argue that 30% is much too high. If you’re not aggressively saving for the future – maybe funding an IRA, a 529 plan if you have kids, and, of course, contributing to a 401(k)or another retirement plan, if possible – you’re setting yourself up for hard times ahead. This is where the final 20% of your monthly income should go. If you don't have an emergency fund (see below), most of this 20% should go first to creating one. Beyond your monthly living expenses and discretionary money, the major portion of the cash reserves in your bank account should consist of your emergency fund. The money for that fund should come from the portion of your budget devoted to savings – whether it's from the 20% of 50/30/20 or from Ramsey's 10% to 15%. Everybody has a different opinion. Most financial experts end up suggesting you need a cash stash equal to six months of expenses: If you need $5,000 to survive every month, save $30,000. Personal finance guru Suze Orman advises an eight-month emergency fund because that’s about how long it takes the average person to find a job. Other experts say three months, while some say none at all if you have little debt, already have a lot of money saved in liquid investments, and have quality insurance. Should that fund really be in the bank? Some of those same experts will advise you to keep your five-figure emergency fund in an investment account with relatively safe allocations to earn more than the paltry interest you will receive in a savings account. The main issue is that the money is instantly accessible if you need it. (On the other side, remember that money in a bank account is FDIC insured.) For more advice, read more about building an emergency fund. If you don’t have an emergency fund, you should probably create one before putting your financial goals/savings money toward retirement or other goals. 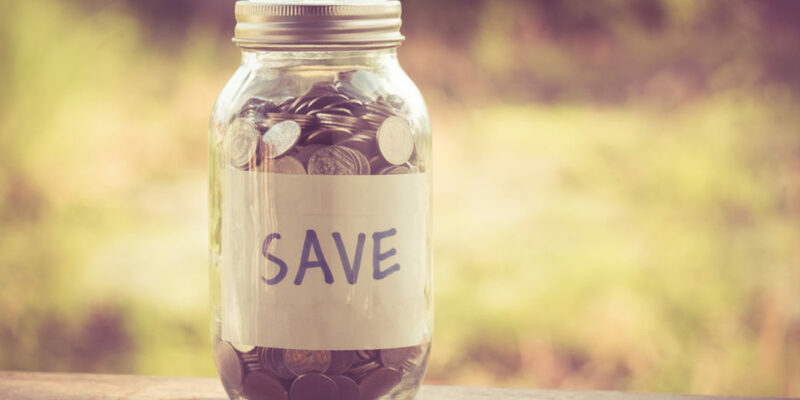 Aim for building the fund to three months of expenses, then splitting your savings between a savings account and investments until you have six to eight months worth tucked away. After that, your savings should go into retirement and other goals – invested in something that earns more than a bank account. That doesn’t leave much room for saving. This article from Robert Kiyosaki, author of Rich Dad, Poor Dad (sold over 30 million copies) clearly explains what the majority of Americans know about their 401(k) plans. This week, the 401(k) will turn 40 years old. 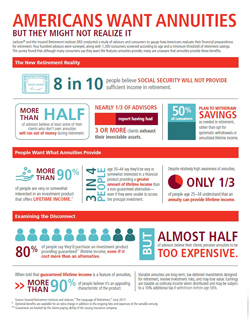 For a lot of working Americans, this investment vehicle is all they know about retirement planning. Since they were very young, they’ve been told to sock money away into a 401(k) and when they are ready to retire, they will magically have enough money to live on. Of course, retirement wasn’t always this way. My dad and many other people of his generation enjoyed a pension plan. Work your entire life as a good employee for a company and they’ll take care of you when you retire. To be fair to section 401(k)’s framers, the provision was never intended to be a broad-based saving incentive that would serve as a foundation for financial stability in retirement. Instead, it marked a truce between the IRS and firms that wanted to let employees plow their year-end bonuses into pension plans. The IRS sought to tax employees immediately on those amounts, on the theory that the pension plan contributions were equivalent to cash. Congress struck a compromise, which it tucked away in a provision of the 1978 Revenue Act that garnered little notice at the time: employees could delay taxes until they withdrew cash from the plans, as long as the plans satisfied certain statutory criteria (including a requirement that the plans not discriminate in favor of the firm’s highly compensated employees). Yet, fast-forward 40 years later, and pensions are rare and 401(k)s are everywhere…at least for wealthier workers. Poor workers, well, they have nothing. Turns out that corporations are really good at using “tucked away” provisions to their advantage, and the financial industry is great at selling financial vehicles to people who know little about money. At Rich Dad, we’ve talked for years about how horrible 401(k)s are. My advisor, Andy Tanner, is especially good at sharing the reasons why. You should check out his book, “401(k)aos”. For starters, you have no control over your money in a 401(k). You literally hand it over to a manager and hope that it will grow. Want to access your money? You can’t, at least not without a hefty fine. And if the market crashes? You’re out of luck because there’s no insurance for a 401(k). You also are capped on the amount you can invest. So, if you want to invest more than $18,500 a year, you’re out of luck and need to find another investment vehicle. The problem is that most people who invest in 401(k)s don’t know a lot about money or investments, so they’re happy to give away their money, even if they could be putting it to much better use in other investments. Extra money around? They save it, which is potentially even worse. The first thing you should know is that your 401(k) is sprinkled with hidden fees that are buried in pages of legal paperwork. Legal fees, transaction fees, bookkeeping fees, and more. Plus, the mutual funds in the 401(k) often take 2% off the top. These fees may not seem like a lot when you sign on the dotted line, but over-time, compounding cuts down your returns substantially. Jack Bogle, the Founder of Vanguard, puts it like this: "Do you really want to invest in a system where you put up 100 percent of the capital, you take 100 percent of the risk, and you get 30 percent of the return?" 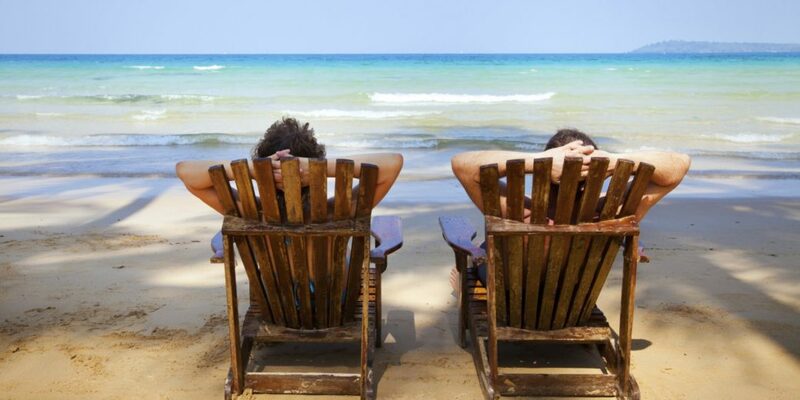 Finally, there are significant tax disadvantages to investing in 401(k)s. Rather than taxed at the lower capital gains rate of around 15%, they are taxed at earned income rates, which can be twice as much. 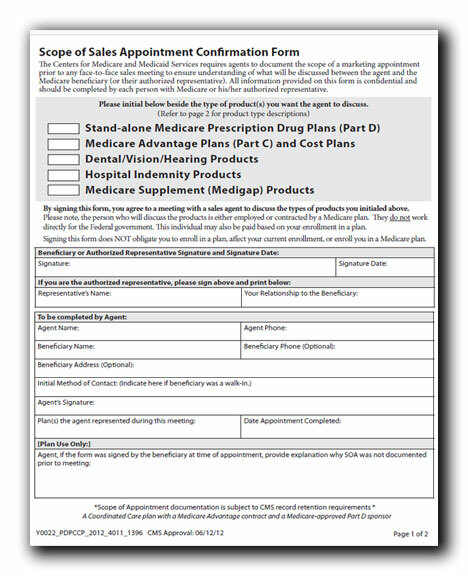 With all these things stacked against a 401(k), why in the world would anyone want one and why are they still around? To answer the latter part, no one has come up with a better idea and implemented it yet. And big corporations and a whole financial services industry would revolt if they were taken away. 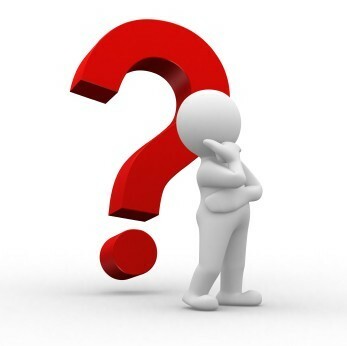 To answer the question of why anyone would want one, people don’t know a lot about money and investing, are often ready to believe whatever they are taught about money and investing, and also buy into the lie that they get free money when their employer matches their investment. The problem is, there’s no such thing as free money. Here’s a story to show what I mean. “What is it that you don’t understand?” I asked. He looked puzzled and perplexed. The young man still didn’t look convinced, but I could tell he was thinking hard about it. The reason this young man and many others don’t understand my reasoning is that they only think like employees. As an employer, I know that if it weren’t for 401(k)s, I’d have to pay that money to employees in their salary in order to be competitive. For me, as an employer, a 401(k) is an advantage because I don’t have to pay the money unless an employee opts in, and if they leave my company too early, I don’t have to pay because they aren’t vested. Translation, companies that don’t offer 401(k)s must pay a higher salary to compete with companies that do. Those company’s employees simply get their money as part of their salary rather than having to match it and save it in a tax-deferred retirement plan where they have no control and have high fees. 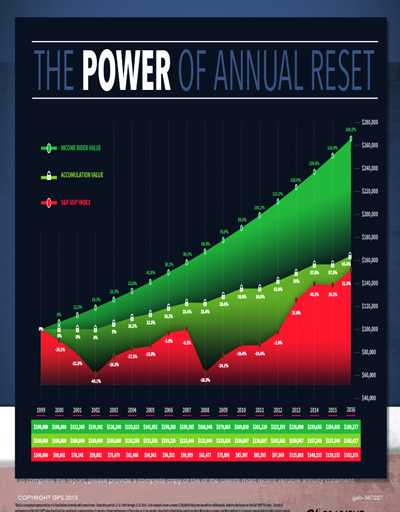 Control is an important aspect of investing. As I mentioned, with a 401(k), you have no control over your investments as you generally invest in funds and indexes controlled by brokers, who are controlled by bankers, who invest in companies that are controlled by boards—all of which you have no control over. If you want to be rich, you must have a financial education and control over your money and your investments. This is why I like to invest in my own business, purchase real estate, and create products. I have a lot of control over those investments. 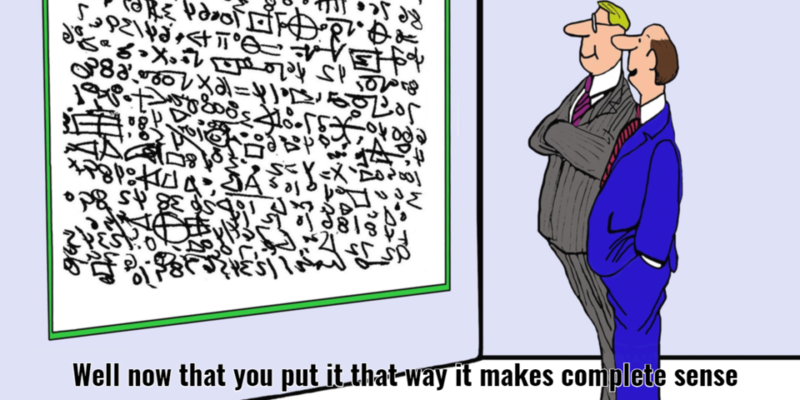 Generally, a good matrix is the more control you have, the higher your potential return. The less control you have, the lower your potential return. Of course, it takes high financial intelligence to invest in things where you have control because you have to make a lot of important decisions. This is why being forced into a 401(k) probably isn’t a bad thing for most people. This is because most people have little-to-no financial education and wouldn’t know what to do with the extra money other than save it or spend it. But I expect the average Rich Dad reader to be head and shoulders above the average person in terms of financial intelligence. The reality is that if you’re investing in a 401(k), you’re not making a return on your employer’s match. You’re simply getting what is owed you by your employer. 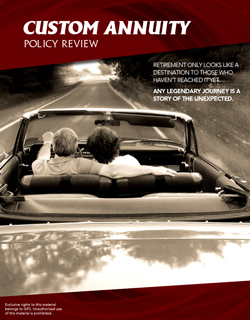 A successful retirement requires a plan. Select a topic and discover what's possible. Today I spoke with several clients and friends and most of them lost money in the market...again. 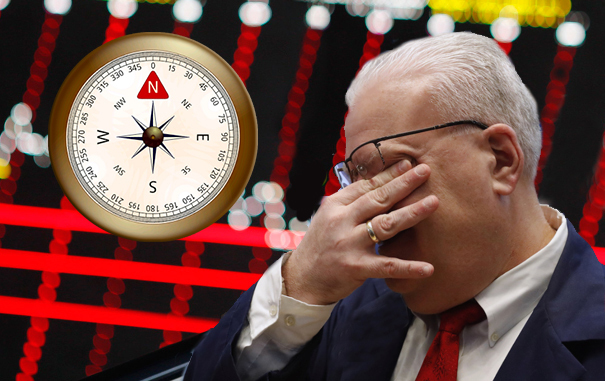 So how do you stay north when the market goes south? You’ve heard the expression your whole life, but what does it mean when it applies to your finances? Well to begin with, it’s not good. His golf game is going south. The recent stock market downward corrections in 2018 have millions of active and passive investors nervous… again. 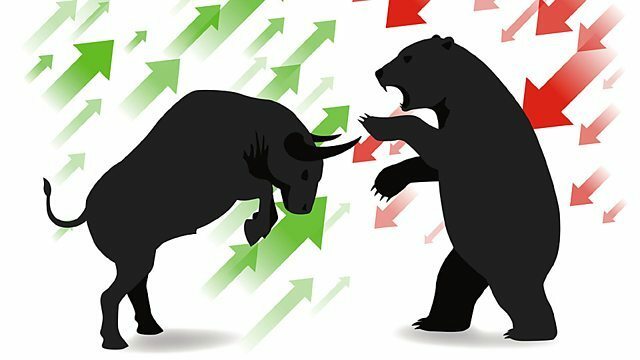 Many experts agree that the nine-year bull market is feeling the giant paws of the bear market clawing into their financial breadbasket. "What was once considered an anomaly now seems to be a trend". My personal favorite is the last one stating “Losses are part of the game when investing in the stock market”. Maybe it’s just me, but I've always thought keeping my money is always better than losing it. Feb 5, 2018 - The rule book is now changing, a shift that is sending tremors through the financial markets. 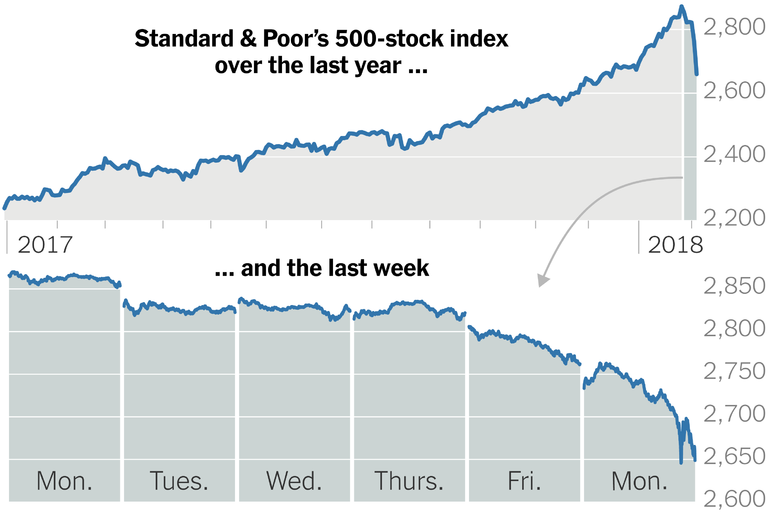 The Standard & Poor's 500-stock index fell by more than 4 percent on Monday, deepening its losses from the previous week and erasing its gains for the year. 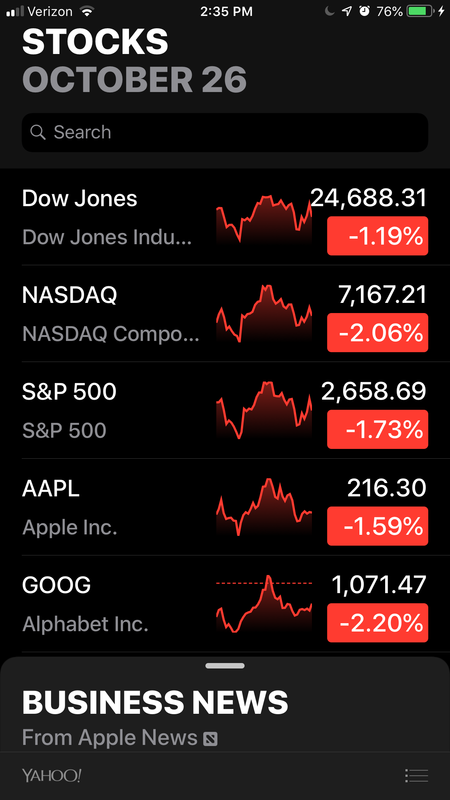 The Dow Jones industrial average sank by 4.6 percent. Here’s a picture I took on my iPhone, October 26, 2018. This graph clearly illustrates the current market conditions. So how does one stay north when the market goes south? One solution I can share. You guessed it, the annuity. That awful, beat up, misunderstood and bullied financial instrument that falls into the monetary hierarchy between savings accounts / Cd’s and the stock market. 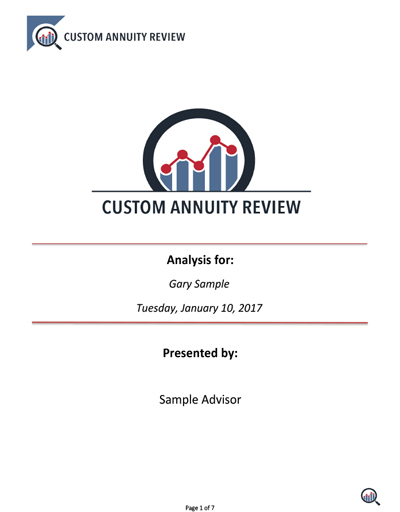 Let me first say, annuities are not for everyone and I do not consider annuities to be an investment in a portfolio. After all it is an insurance product and should not be considered anything else. However, when they are positioned to provide stability, protection against loss of principle and reduction of risk in a financial plan, they are unmatched by any other financial instrument. Robert Ibbotson, a renowned financial expert agrees. Ibbotson is a 10-time recipient of Graham & Dodd Awards for financial research excellence and a professor emeritus at the Yale School of Management. 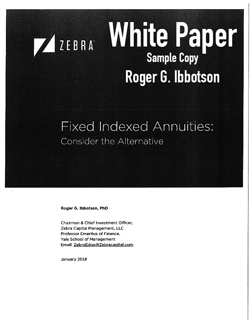 Today, Ibbotson's latest research validates that uncapped FIAs (Fixed Indexed Annuities) help control equity market risk, mitigate longevity risk, and have the strong potential to outperform bonds in the very near future. 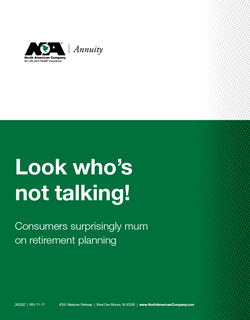 True, the circumstances of an individual’s life, goals and retirement needs to be identified, discussed and put in order first before even considering an annuity. 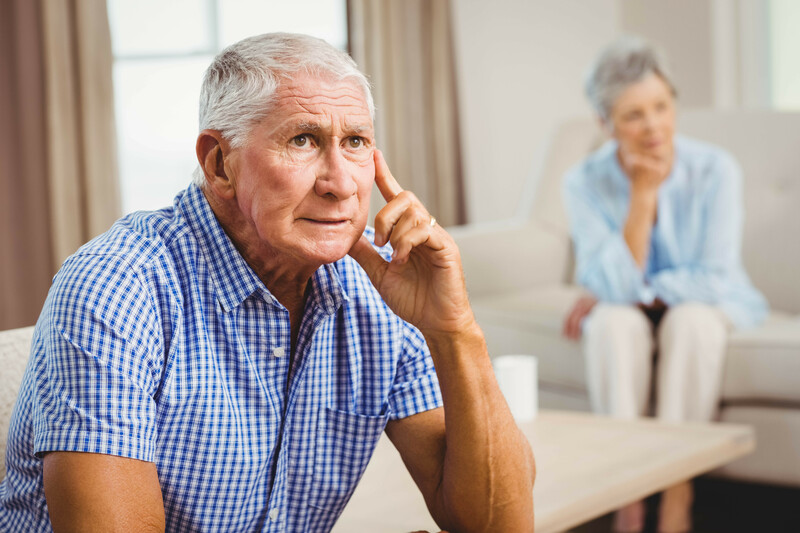 Before making a judgement call on whether an annuity should be included in your planning process, I always recommend a little education first. 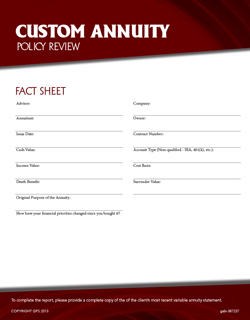 To learn more about annuity basics, read this article on my website: What is an Annuity? 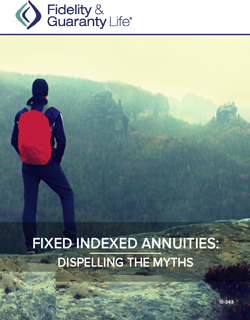 This article is not intended to give you all the details, stats, pros and cons of annuities. 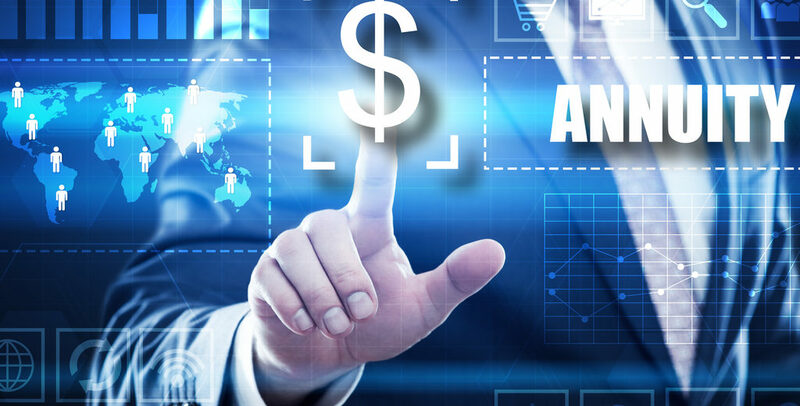 Its purpose is simply to illustrate a way to help you keep the money you’ve earned and serve as an alternative to gambling away any portion of your nest egg benchmarked for your essential spending. 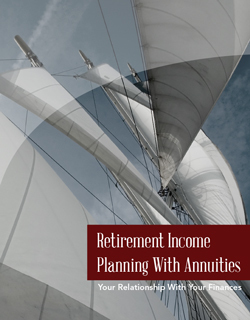 Depending on your needs, availability of assets and financial goals, annuities if utilized and set up correctly, can provide a guaranteed solution for predictable income that you can’t outlive. 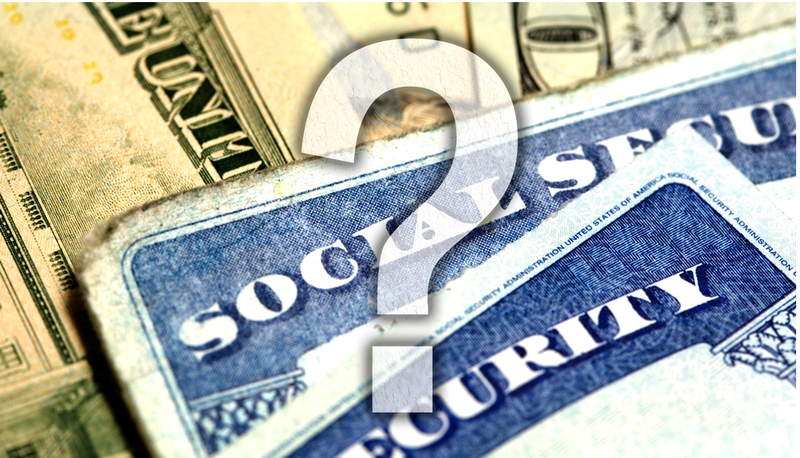 Most people like receiving social security checks and funds received from pensions but rarely think about or acknowledge the fact that they are annuities. A final note: As with any bull run, your investments are at an all-time high in gross value (minus the recent decline of market value) which translates into higher purchasing power. If in December 2017 you re-allocated of a portion of your IRA, 401k, 403b and or brokerage account into a tax-deferred annuity, it would have would have bought you more then it will today. 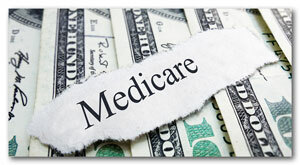 How much longer will you wait to consider these benefits? When you lose another 4%, 6%, 10%? Something to ponder. Now you know there is a way… to stay north when the market heads south. Information and materials are provided for general information and educational purposes based upon publicly available information from sources believed to be reliable—we cannot assure the accuracy or completeness of these materials. The information in these materials may change at any time and without notice. 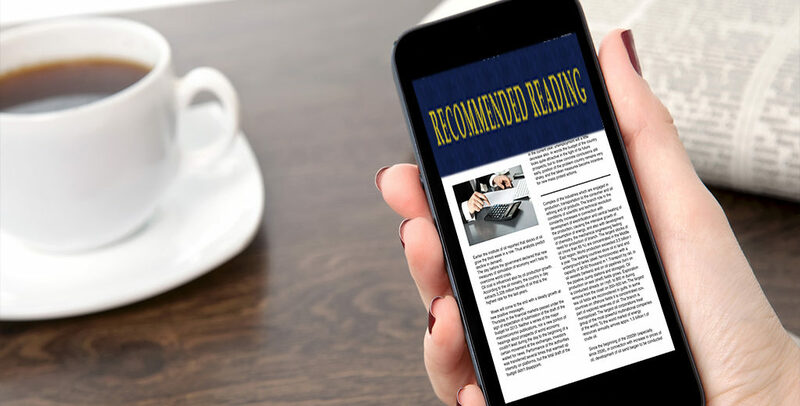 The above information is not intended to provide, and should not be relied on for, tax, legal, accounting or investment advice. 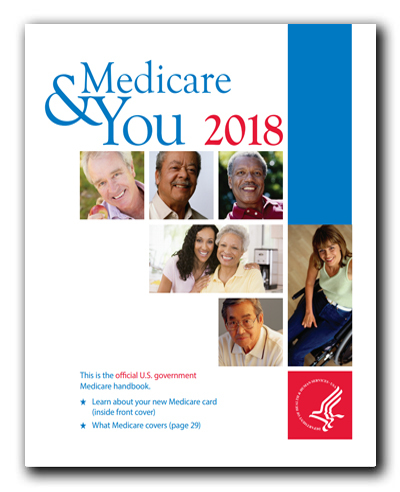 Coliday / Craig Colley is not giving any financial advice, is not a financial advisor and is not affiliated, employed or endorsed by the SSA, Medicare.gov. or any other government agency. 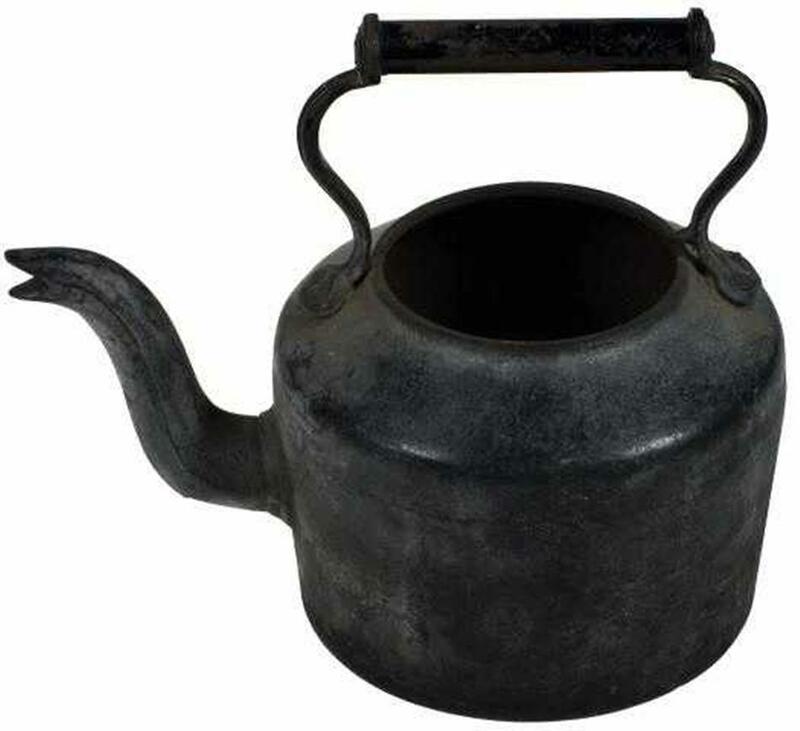 Why can’t we just call the kettle black? I am in a business that seems to have fallen into the same undesirable, necessary evil, distasteful category as the TSA, lawyers, dentists and the DMV... that is until you need them. It must be true because so many people in my industry are coming up with names and descriptions to disguise and re-label it from what it actually is. For example, concepts and strategies for growth and preservation of wealth, huh? What is that supposed to mean? Or strategies to address life planning challenges, what? In this case, I'm going to call the kettle black. As a licensed insurance agent I offer financial services and sell insurance. According to various industry reports and experts, you can't lead with it because it turns people off. Well, I never thought finance and insurance was attractive enough to turn someone on. Most people know they need it just as much as other services I've previously mentioned. Without it, you and others you care about will definitely know what life planning challenges are when a crisis, accident, critical illness or death occurs. Most of us know someone who's gone through a loss or tragic experience and usually our first question is, did they have insurance? Second question; why didn't they have insurance? Third question; what were they thinking? Fourth question; if I was in that same situation do I have adequate coverage? And a final comment, if they had only spent a little money on an insurance policy, they could have saved themselves from a lot of additional pain, trouble and financial hardship. So, go ahead and call the kettle black. When you're ready to say I need help with insurance and a financial plan for retirement please give me a call.